As part of their 10th Anniversary Celebrations, Intermission Youth Theatre (IYT) are reviving their 2012 production, Ring of Envy. 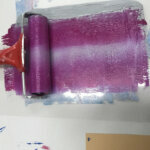 IYT work with 15-25 year olds who are at risk of offending, offendors or lacking in opportunities. 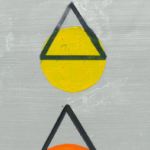 Using Shakespeare plays as an inspiration, IYT reimagine his works by interspersing his original language with street rhetoric; creating their own contemporary interpretation. 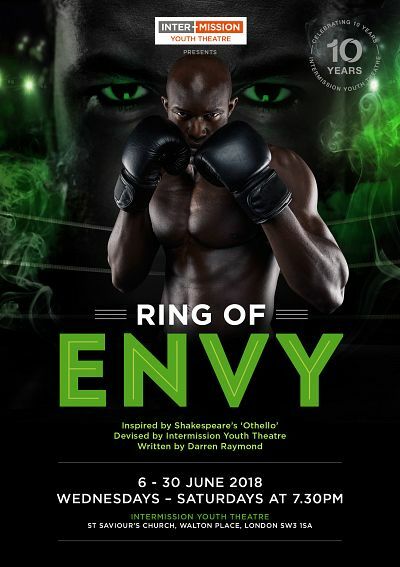 Based on Shakespeare’s Othello, Ring of Envy tells the story of Othello, a highly esteemed boxer at ‘The Ring Youth Club’ and is a modern re-telling of a classic tale that explores the universal themes of jealousy, manipulation and revenge.